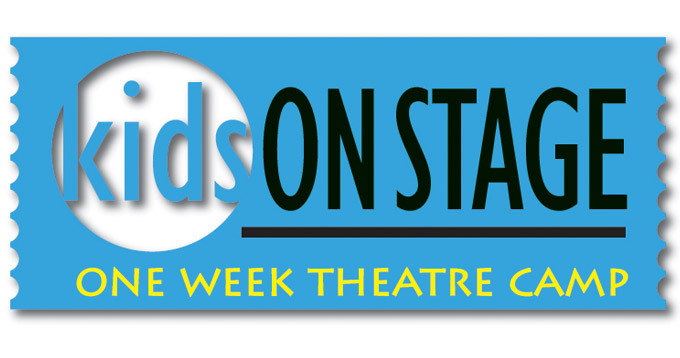 REGISTER NOW – KIDS ON STAGE is a musical theatre summer day-camp for children ages 4 to 12. Participants will receive instruction in singing, acting and movement for stage, learn techniques through creative play and activities, and share in the excitement of performing for friends and family at an evening recital. Extended hours are available for a small additional fee. * Camp dates are Monday through Friday, July 22-26, with the recital on Friday, July 26. *Campers may be dropped off as early as 7:30 am and may be picked-up until 5:30 pm. Cost is $5 for morning and $5 for afternoon. Discount is available if paid in advance.